Good day everyone, CEO Olivia here. 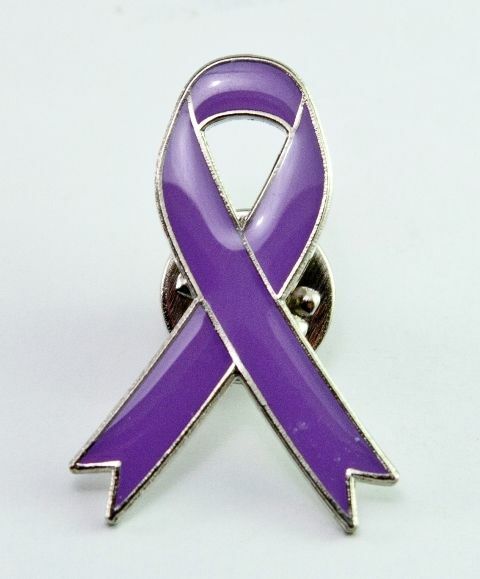 Once again we here at Knotty Toys for Good Dogs will be observing Epilepsy Awareness Month. I’m sure you all know by now that I live with canine idiopathic epilepsy & I like to do my part to offer support & share information with my fellow epi-warriors. As we’ve done in previous years, for the month of November we will be doubling our donations to the the Wally Foundation. They offer financial assistance to families struggling with the costs of AED’s (anti epileptic drugs). They also redistribute medications, donated by good humans. The Wally Foundation’s founder & Executive Director Rick Selwood believes no one should have to surrender or euthanize a beloved companion because you can’t afford medications. November 7th will mark the 4th year my huMom has been the Communications Director for The Wally Foundation. Wooftastic! I’ll be posting regular facts about canine epilepsy on Facebook & on Instagram. 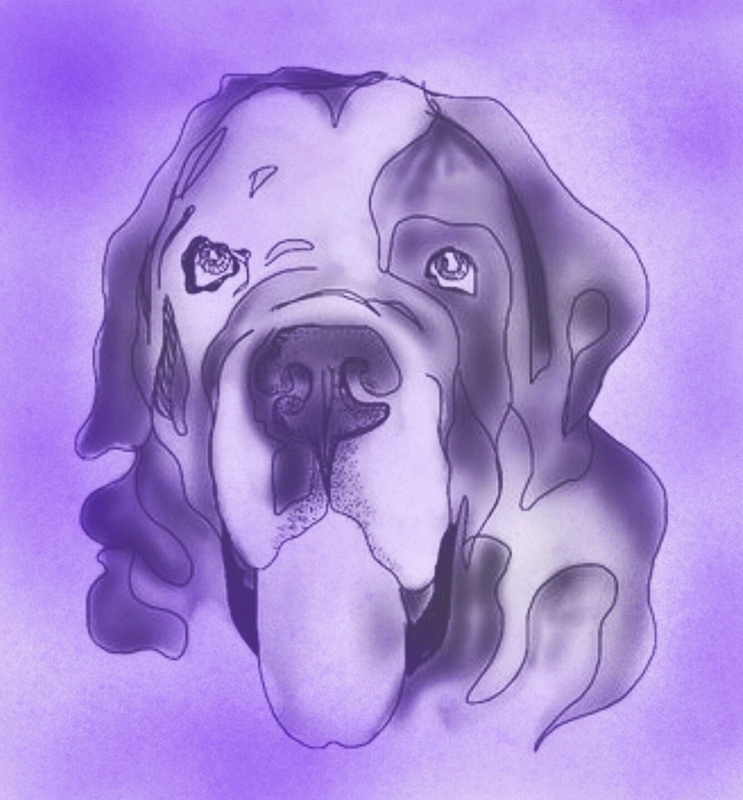 Plus don’t forget my eBook series about living with canine epilepsy. My huMom & I wrote them with the hope they will help those who are both new to living with epilepsy & the veterans, like me. We also have an eBook written by epi-warrior Riley’s huMom, Deanne Rodgers Tanksley & there are two more books in the works. They’re free to download here on our blog. Just follow the banner link above. I’ll also be showing off my furbulous wardrobe of purple outfits. What will you be doing to raise epilepsy awareness this month? I’d love to hear your ideas. Hi there, CEO Olivia here. Halloween is just around the corner & at Knotty Toys for Good Dogs, that means there will be purple pumpkins. That’s because we are once again participating in the annual Purple Pumpkin Project. Epilepsy is one of the most common neurological diseases in dogs, some studies estimate up to 4% of all dogs are affected. I was diagnosed with canine idiopathic epilepsy before my 1st birthday. Help me spread Epilepsy Awareness this Halloween. 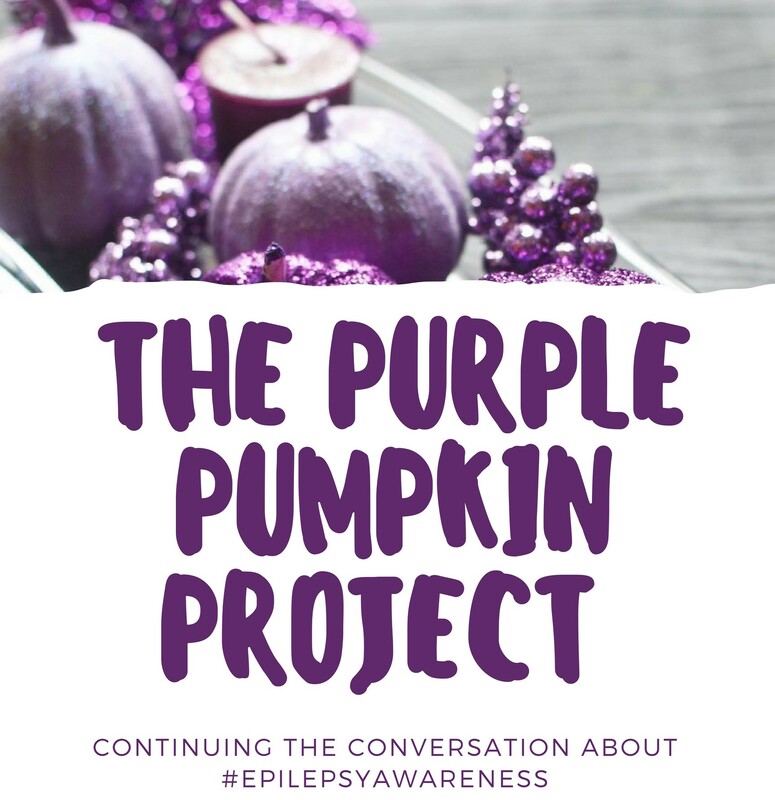 Paint one of your pumpkins purple & ask others to do the same. Then please share a picture of your pumpkin with me. Simply post it to our Facebook page.